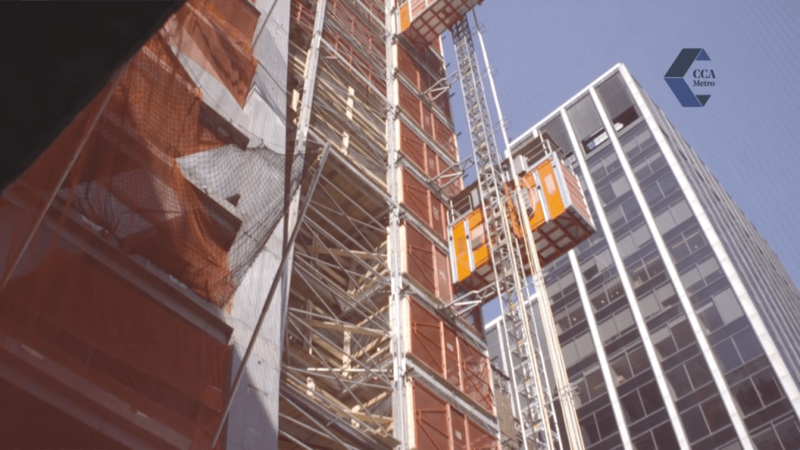 Take a look at this short video highlighting the contractors of the Hoisting and Scaffolding Trade Association – HASTA – and the Timbermen of Local Union 1556. Together, they build, erect and dismantle material and personnel hoists, scaffolding, sidewalk bridges and more on NYC’s most challenging construction projects. Take a look at this video that highlights how cabinetmakers and woodworkers of Local Union 2790 and contractors that employ them bring superior skill and artistry to commercial, residential, institutional and retail interiors. 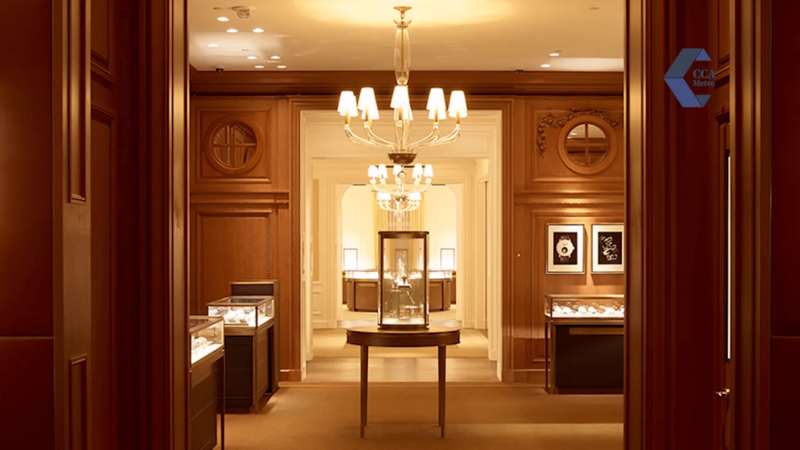 They fabricate and install both decorative and functional elements of design specifications including trim and molding, cabinetry, ceiling treatments, doors, windows, exposed columns and beams, displays, mantels, and staircases.